DECEMBER 8th (SAT) – Adults & Juniors Karate Seminar, 10:30 AM – 3:00 PM. 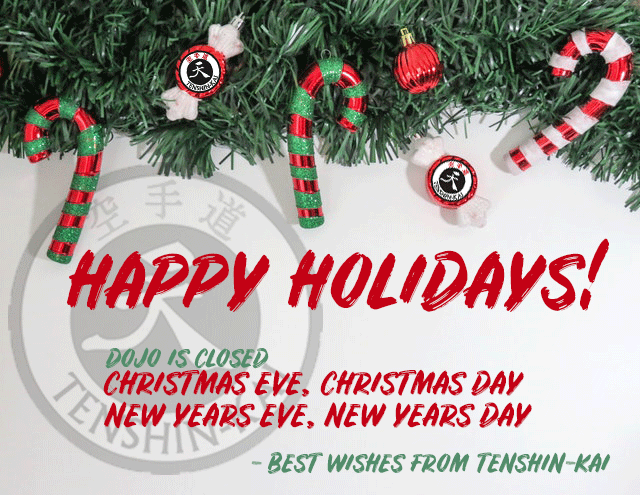 DECEMBER 15th (SAT) – Annual Christmas Party! Save the date!